A timely overhaul that should take a great game to new heights - though it's not quite on peak form this year. 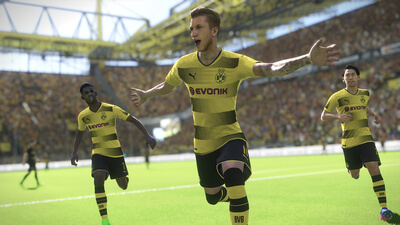 Whether playing online or off, there's a huge amount to do here and a huge amount to love about it. Put the effort in and you're repaid with a genuine sense of satisfaction and a feeling of real accomplishment. 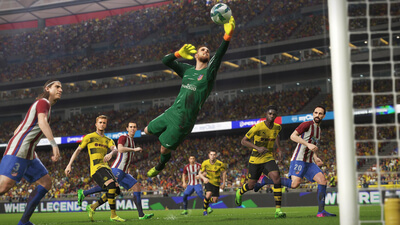 Once again, PES has set an incredibly high level of quality for other sports games to try and match. 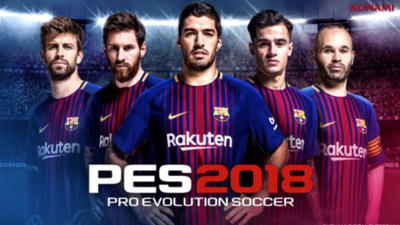 At times it seems indistinguishable from last year's game, but the slower play speed and improved controls work well and make this the best PES yet. 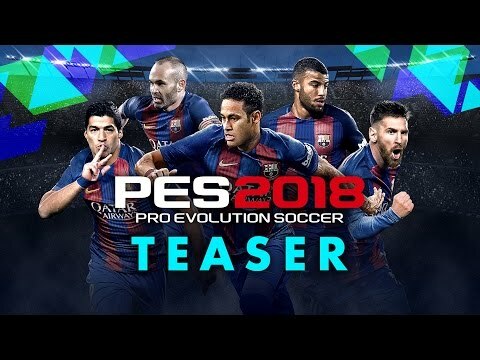 Konami has celebrated PES 2018 Mobile hitting 150m downloads by revealing the addition of login bonuses for players to pick up before September 3.